Doing the right thing means acting with honesty and integrity and speaking up when you know of or suspect unethical behavior. The UCF IntegrityLine is a secure reporting system administered by an independent third party, NAVEX Global. The IntegrityLine is available 24 hours a day, 365 days a year, and is available at www.ucfintegrityline.com, or by calling 1-855-877-6049 toll-free. NAVEX Global uses their case management system, EthicsPoint to provide individuals who may be reluctant to report suspected misconduct through university administrative or central offices a way to report with complete anonymity. The Internet portal never identifies a visitor and deletes the internet address so that anonymity is preserved. Callers are not traced or recorded. IntegrityLine reports are processed by EthicsPoint and sent to the University Compliance, Ethics, and Risk Office to address appropriately. All reports will be reviewed, investigated, and responded to as discreetly and promptly as possible. THE INTEGRITYLINE IS NOT A 911 OR EMERGENCY SERVICE. Reports submitted through the UCF IntegrityLine may not receive an immediate response. If you require emergency assistance, please contact your local authorities or call 911. 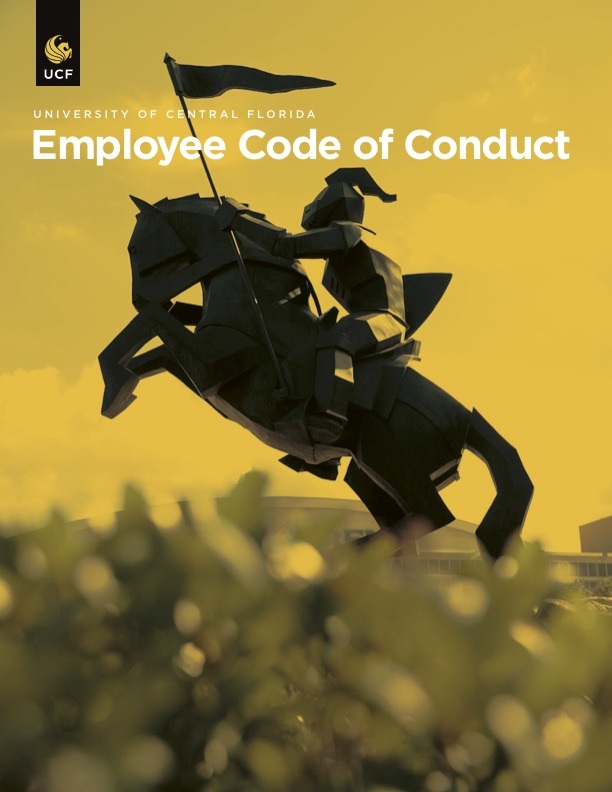 The University of Central Florida is committed to a culture of integrity, compliance, and accountability that encourages the highest standards of ethical behavior. Members of the university community are expected to conduct all university activities and business in an honest, ethical, and lawful manner. 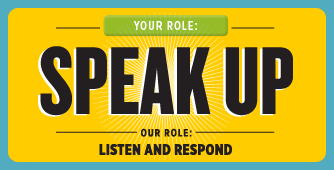 When members of the university community become aware of or have reason to suspect university activities and business are not conducted according to these expectations, UCF expects and encourages members of the university community to speak up. You have the option to remain anonymous when submitting an IntegrityLine report. EthicsPoint will not collect personally identifying information and callers are not recorded or traced. EthicsPoint does not generate or maintain any internal connection logs with IP addresses and deletes the internet address so that anonymity is preserved. If you decide to provide your identity, every effort will be made by the University Compliance, Ethics, and Risk Office to keep your identity confidential. The university will not tolerate retaliation. If you file a report and feel like you are experiencing retaliation as a result, contact the University Compliance, Ethics, and Risk Office immediately. After submitting your report, EthicsPoint will issue you a unique code referred to as a “report key.” You will use this report key along with the password of your choosing to return to EthicsPoint through the website or telephone in 5-6 business days. This allows you the opportunity to review follow-up questions, submit more information about the incident, or receive a status update. The INTEGRITYLINE allows you to report ethical concerns without the fear of retaliation — 24/7. Secure. Anonymous.